Lavender Essential Oil or Lavandula Angustifolia was discovered over 2500 years ago. The essential oil helps in hair growth. It helps to treat the disease called Alopecia Areata which is an autoimmune disease that causes the body to reject its hair follicles. Alopecia Areata is the medical condition in which many people lose their hair. 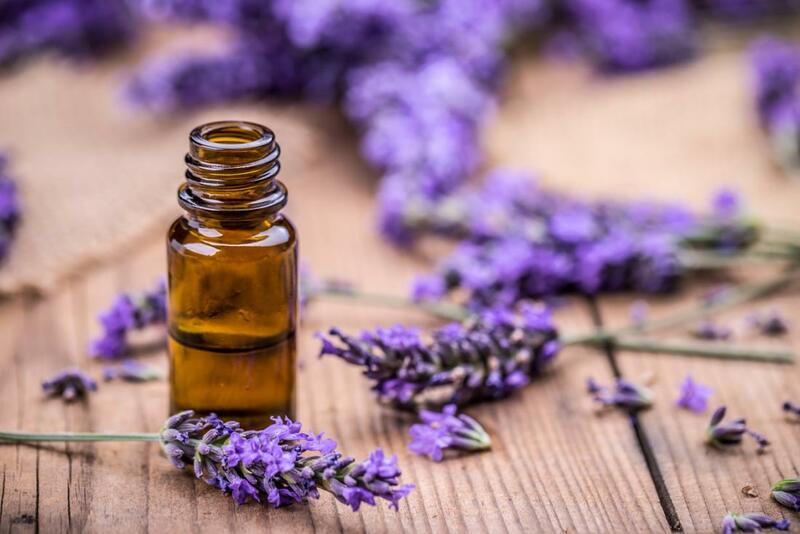 In a study, it was noted that about 40% of individuals suffering from Alopecia saw an increase in hair growth after rubbing lavender oil into their scalp. Lavender Oil kills lice eggs, lice, treats hair loss, boosts hair growth by 44% when using the oil for seven months. It is effective to improve the skin of the head as it has antiseptic and antimicrobial properties that control the problem of itchy scalp, dandruff, dry scalp. It cures stress, anxiety, insomnia, and depression which are the causes of hair loss. With regular massage, it promotes blood circulation which improves hair growth. You can combine Lavender Oil with other essential oils and massage the oil into your scalp, leaving it for 30 minutes. Hair Gro Therapy helps to fight hair fall naturally and what makes it safe with no side effects is that it does not contain any chemicals, unlike other hair growth supplements and formulas available. It is a one for all hair problems solution.